Resolution 2013 – Low Carb Beer still with Beer Appreciation? A lot of people consider New Years a time of reflection – and a time to make resolutions for the future. I have not been one to put too much stock in that idea – but why not look at the issue of beer and health – in particular the “carb issue” at the start of the New Year? If you have been to see “Doctor Friendly” lately and are of “a certain age” there may be a discussion about “your sugars”. And good, flavorful craft beer, unfortunately is full of those carbs that raise your sugar levels. So, do you “give up beer”? Resign yourself to Miller/Bud Lites? How about Bourbon (sorry – the liver converts alcohol to sugar, so that’s not clean either – plus – well it’s not beer!). As a home brewer I looked into this in detail, and experimented with what was suggested and recommended by the home brewing community. We all know the bottom line is to be smart and aware — you can budget your carbs – today no fries, no pasta – but tonight a couple of good beers. (If one is a serious diabetic – unfortunately even this doesn’t apply). So – the bottom line in low carb beer appreciation is that most of the flavor and mouthfeel of great beer comes from the residual sugars left in the beer after fermentation. These are “carb laden” really nice things like sweetness, savoriness, body and maltiness. Add a good dollop of hops – and well, you have Dogfish, Lagunitas, Victory, Firestone Walker etc. etc. 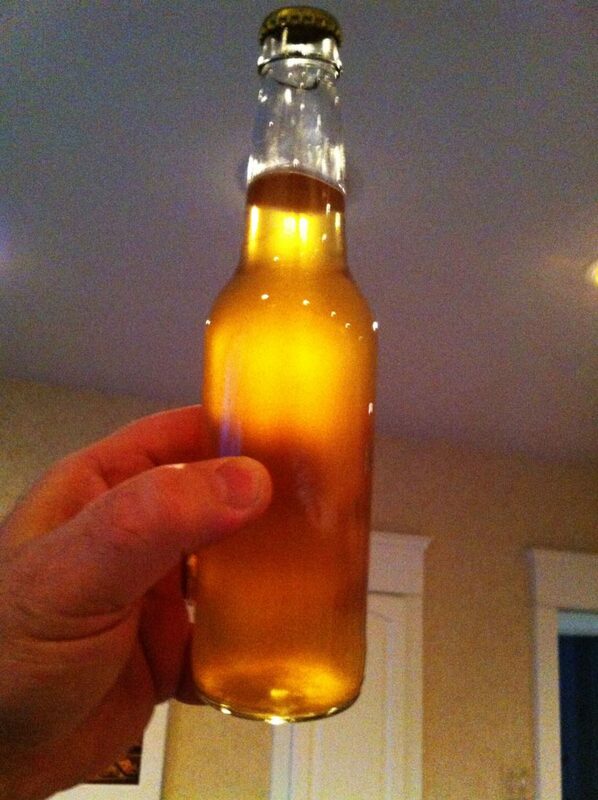 So, as a beer appreciator, home brewer and newly designated “elevated sugar” guy, I was determined to make a home brew that was low carb – but high flavor. Interestingly these beer qualities are hard to find in commercial beers – and even at brew pubs (Tired Hands in Ardmore and Forest and Main in Ambler may be an exceptions – they both routinely offer some lower gravity beers that would appear to meet the credentials). So, the key is to reduce the final gravity of the beer after fermentation (amount of residual sugars) without totally eliminating the flavor. How can one do that? Well, first you can reduce the amount of fermentables to start (duh!). Less malt in, less sugars out. Second you can use a yeast that more completely ferments out the sugars (I used champagne yeast… eats a lot!). And, you can replace some of the grain based malt/sugars (barley, wheat, etc.) with other sugars that ferment more completely – honey, candy sugar, etc. 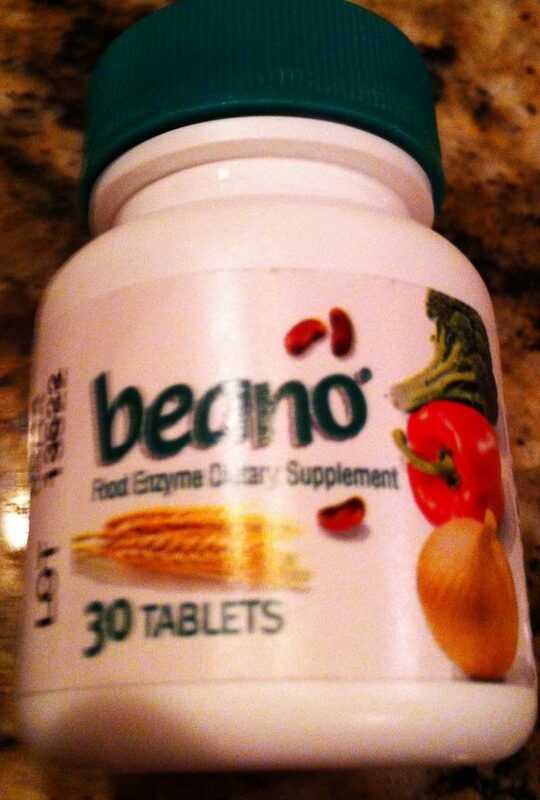 Another way is to add Beano to your brew. Yes, that old gas buster pill actually breaks down carbs in a beer like the way that it reduces gas – and can reduce the carbs left in the fermented beer. Brewing purists would rather poke a plastic fork in their eye than add Beano to their beer – but, compromises must be made sometimes. I haven’t tried this yet, but I am willing to give it a shot (so to speak). Adding a ton of hops and some darker grains to the beer can’t help but add flavor as well. So, be aware of your carbs, and if you are a home brewer – create “flavorful lite” and continue your beer appreciation in 2013 — and a lot longer! Cheers to all.